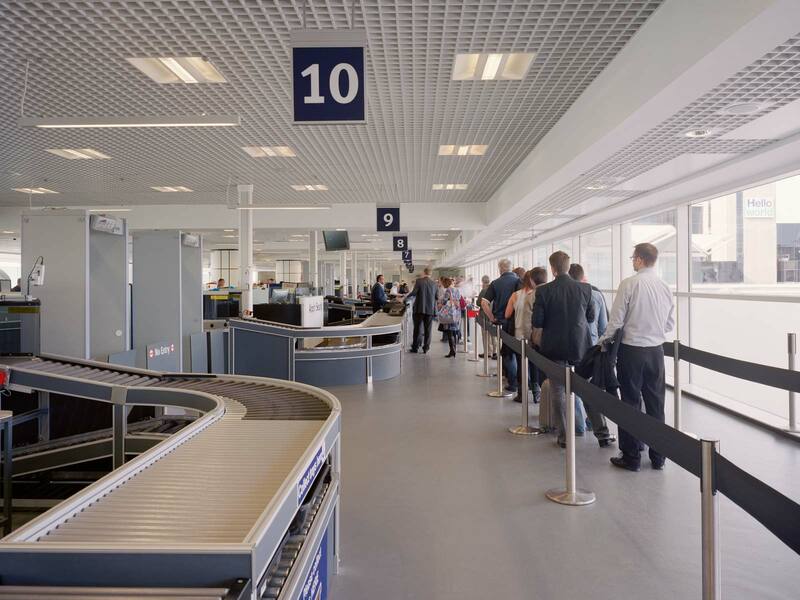 The One Terminal project involves the complete redevelopment of Departure and Arrivals Level accommodation between the current two Terminals to combine the Airports Security and Arrivals functions and expand the Airports retail opportunities. 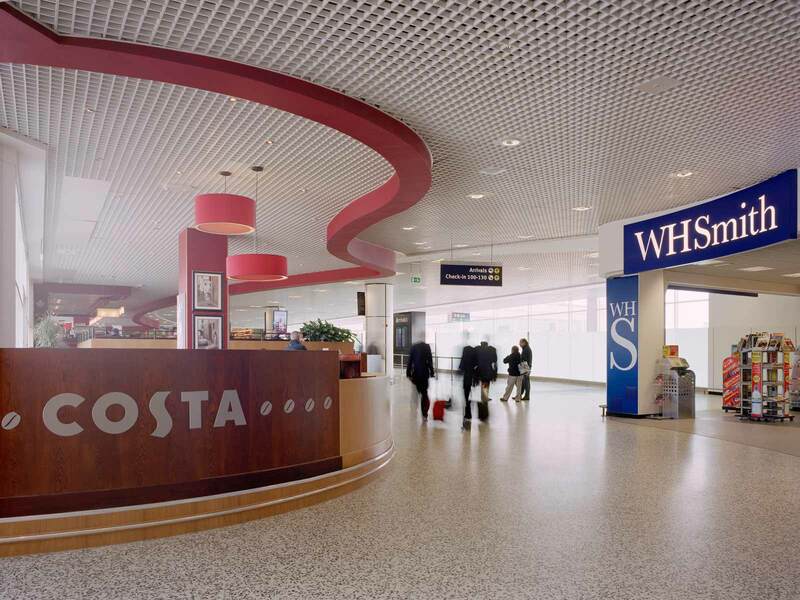 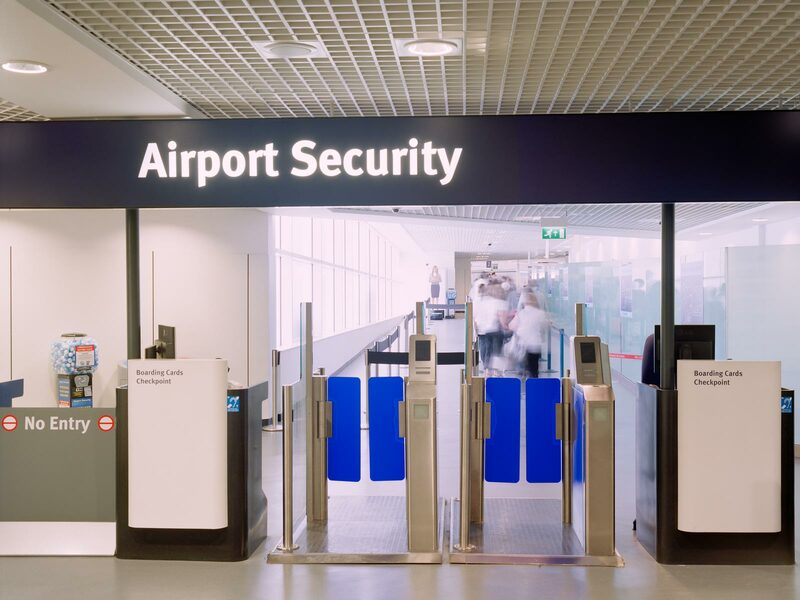 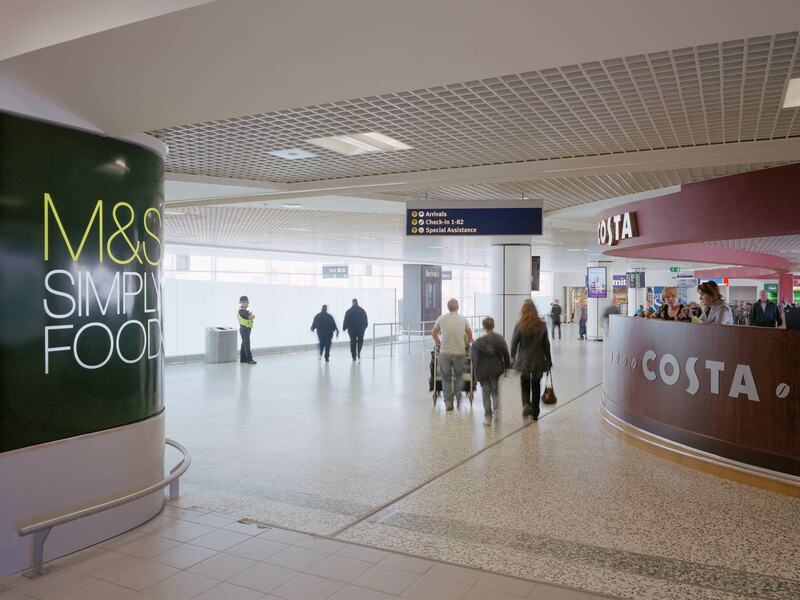 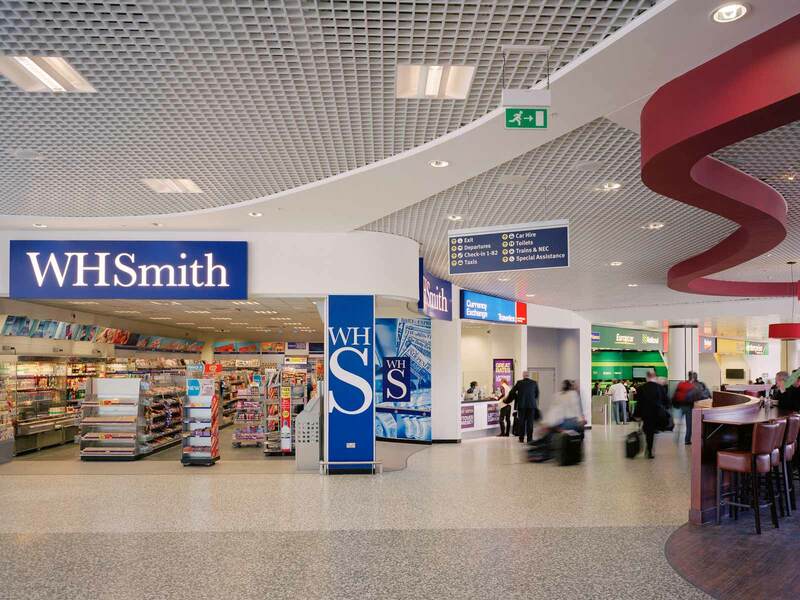 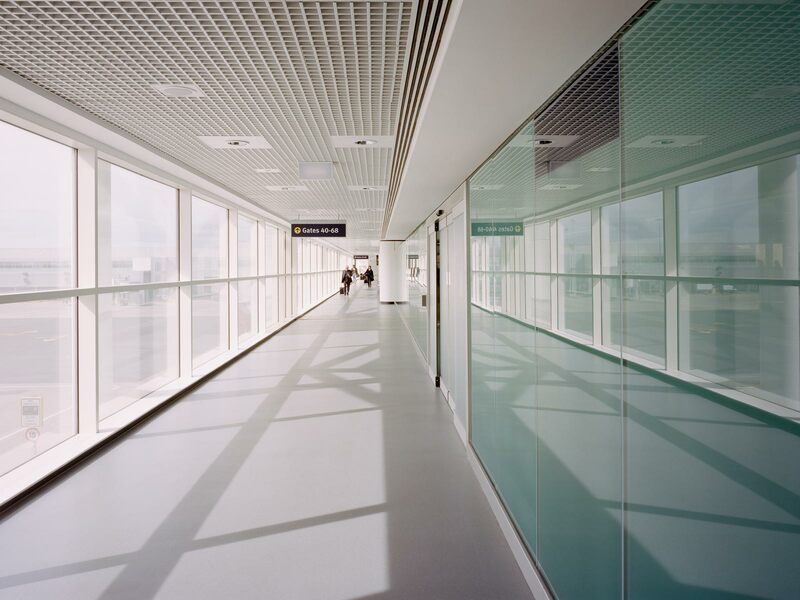 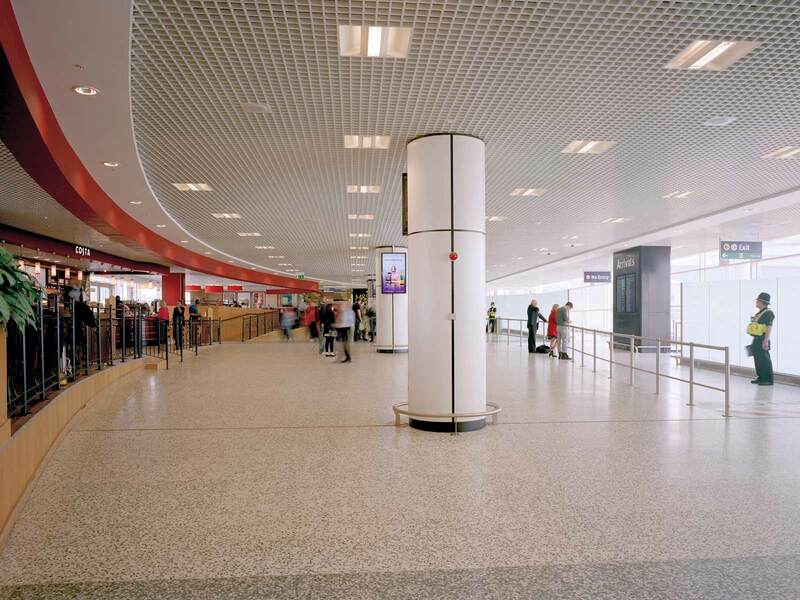 The One Terminal project for Birmingham Airport Limited (BAL) involved the complete redevelopment of Departure and Arrivals Level accommodation between the formerly independent two Terminals, to combine the Airports Departure and Arrivals functions and expand the Airports retail opportunities. 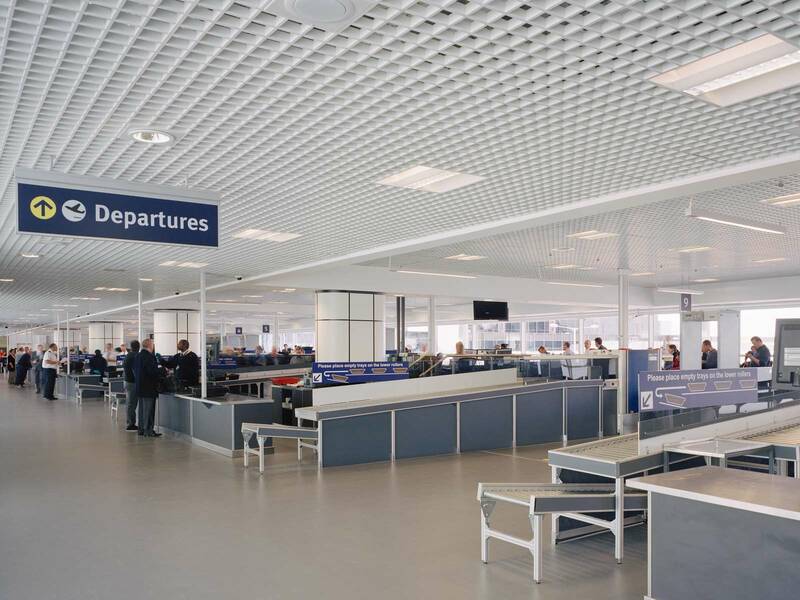 The significant redevelopment was progressed on site in six principle phases to maintain the Airports operations through the peak summer season under separate traditional contracts lead and administered by D5. 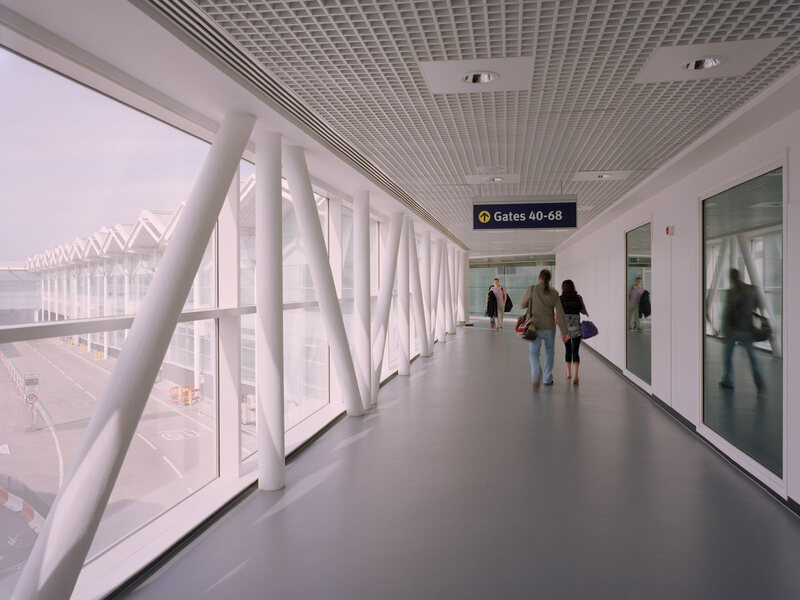 The project created a combined Arrivals Area for both Terminals with new retail and refreshment offers, a combined 15 lane Passenger Search Area (PSA) by infilling a former double height concourse space with a new floor, new lifts and stairs serving the new PSA and a significant walk through Duty Free Store, three sets of WC’s, car hire units, executive lounges, fast food and other new retail concessions plus ancillary service and engineering accommodation for the Airport.